The decision to place a loved one in a nursing home is never easy. For some families, the decision to move a loved one into a long-term care facility may be one of the most heartbreaking and toughest decisions they make in their lifetime. No one likes to think about their loved one being alone and unhappy in an attended care facility. The thought of a loved one being abused in a nursing home can be too much to bear. Sadly, thousands of patients are abused in nursing homes and attended care facilities in the United States each year. Even though you research facilities to find the best place for your parent, spouse, or another family member to live, you cannot be with them 24 hours a day every day of the week. You felt you made the best decision for your family member, but now you are dealing with an unexplained injury or illness. You are wondering if the nursing home is liable for your loved one’s injury. The nursing home abuse attorneys at Kornblau & Kornblau want to help you and your loved one find out the truth. 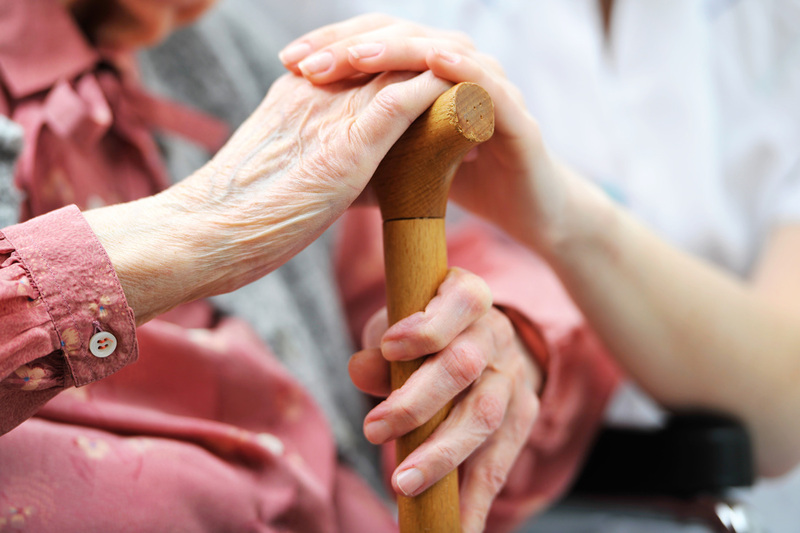 Our elder abuse attorneys represent victims and families in nursing home neglect cases in New Jersey and Pennsylvania. We assist families in the aftermath of nursing home injuries. Let us help you get answers to your questions and found out the truth about how your loved one was injured. Call us at (215) 576-7200 for a free consultation with one of our Pennsylvania and New Jersey nursing home neglect attorneys. Kornblau & Kornblau is a boutique law firm focusing on medical malpractice and bodily injury since 1987. We treat each client as an individual. 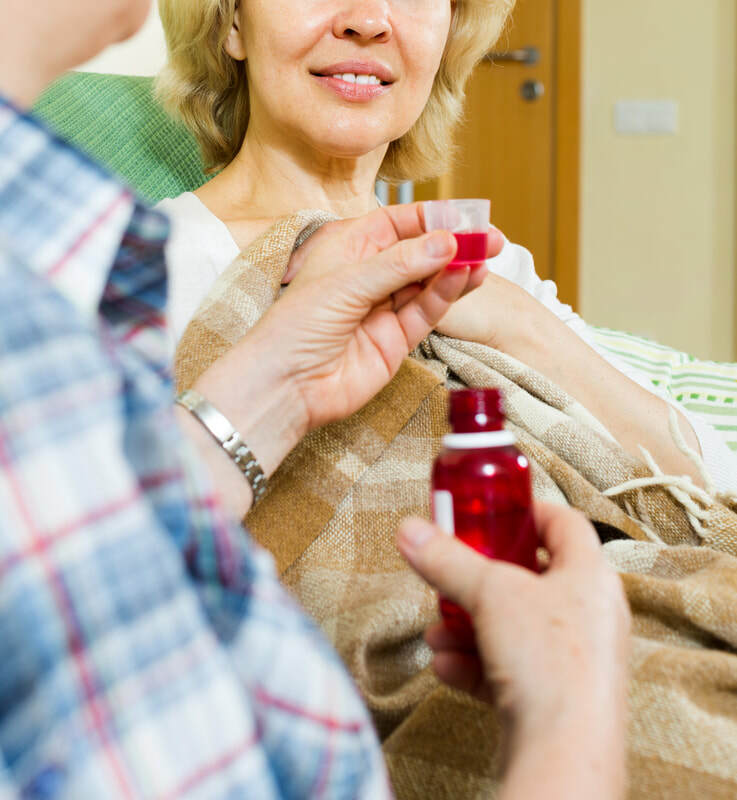 You can trust that we will treat your case and your loved one with the utmost respect as we search for answers to how your loved one was injured in a nursing home. Why Does Nursing Home Abuse Happen in Pennsylvania and New Jersey? One of the main reasons abuse and neglect occur in assisted living facilities and nursing homes is because residents are unable to care for themselves or voice their concerns. In many cases, family members are placed in nursing homes because they need help with daily living, including bathing, eating, grooming, dressing, getting out of bed and moving about. They are unable to defend themselves from verbal, sexual, and physical abuse. Patients may be unable to say anything to relatives about abuse because of cognitive or physical limitations. They may also be afraid to say anything because the abuser has threatened to harm them. Therefore, the cycle of abuse continues until the patient suffers a severe injury or condition that requires medical intervention, or a family member begins questioning signs of abuse. Nursing homes and their staff members have an obligation to provide adequate care and protect residents from harm. Nursing homes that fail in their duty of care can be held liable in court for their negligence. Nursing home residents deserve to be treated with respect. They are entitled to privacy, protection, and dignity. The personal injury lawyers at Kornblau & Kornblau take nursing home cases very seriously. We believe every patient should receive the level of care expected by the family and required by law. If not, we stand with the family to demand answers and demand justice for the victim of nursing home abuse or neglect.